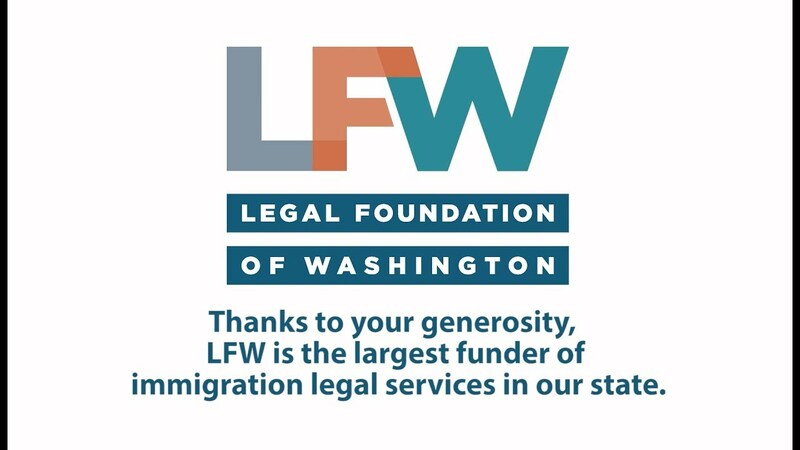 The Legal Foundation of Washington invests in programs and strategies that make our state a fair and just place to live. Since 1984, LFW has distributed more than $200 million to Washington’s legal aid community. The Legal Foundation of Washington is a non-profit created by the Washington Supreme Court to build support for civil legal aid across the state. The Endowment for Equal Justice raises private, unrestricted funds to secure justice for future generations. Reach 20 is the Endowment's effort to bring the principal to $20M by 2020, enabling it to disburse $1M annually to LFW. The 2019 Goldmark Equal Access to Justice Internship is a 10-week internship for 2L or 3L law students. The application deadline is October 10, 2018. Poverty should never stand in the way of justice. This has been the mantra of LFW for almost 35 years. It's why you care enough to support our work. 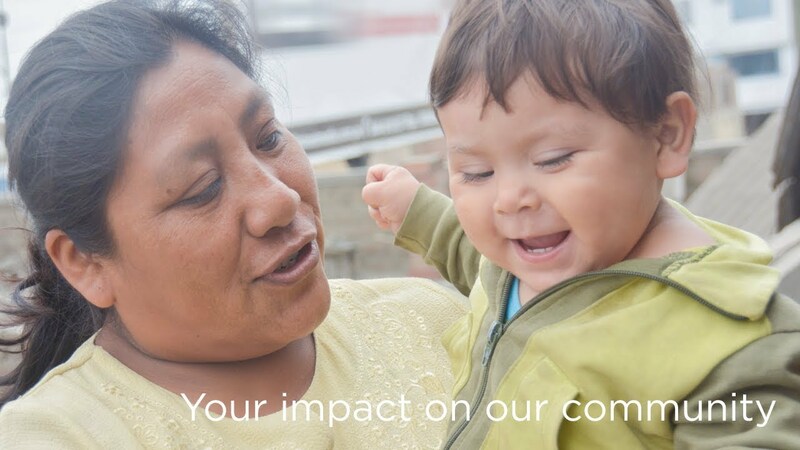 And, it's why our grantees work so hard to ensure justice for families facing devastating challenges. 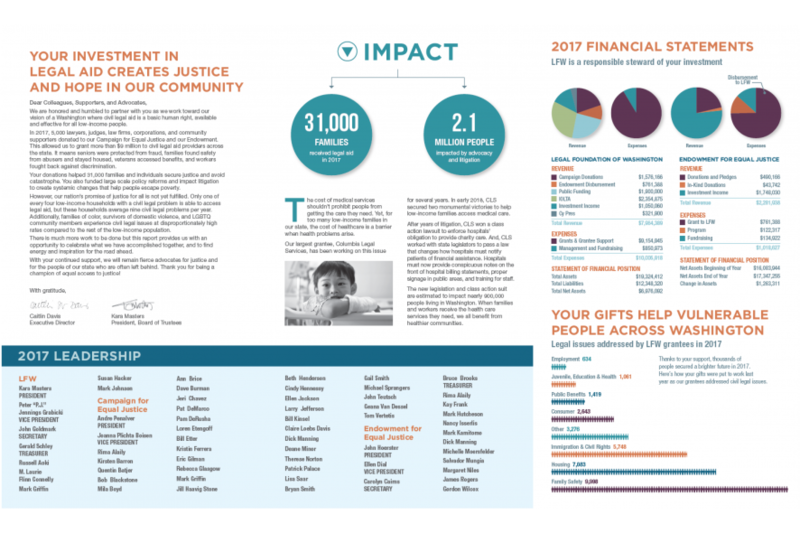 Our 2017 Gratitude Report highlights the amazing work made possible with your support.